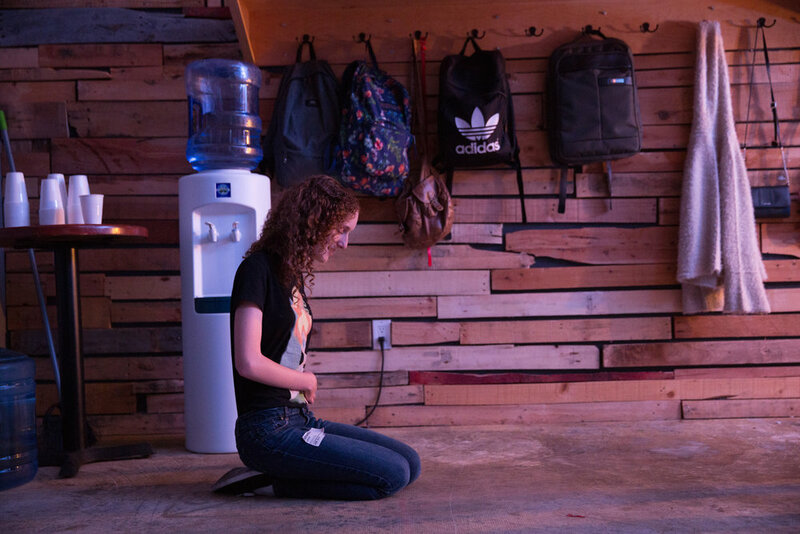 Our Junior and High School students gather every Wednesday night at 7pm in the Student Ministries Room to celebrate life and connect with God through laughter, great music, videos, small groups and challenging messages from God’s Word. Our gathering is intended to be a place where anyone (in any walk of life) can come, feel comfortable, have fun, and be challenged to grow closer to Jesus. Our goal is that this would be a pressure-free environment where the message is biblical, practical, and applicable, whether it’s your first time or hundredth and first time here. 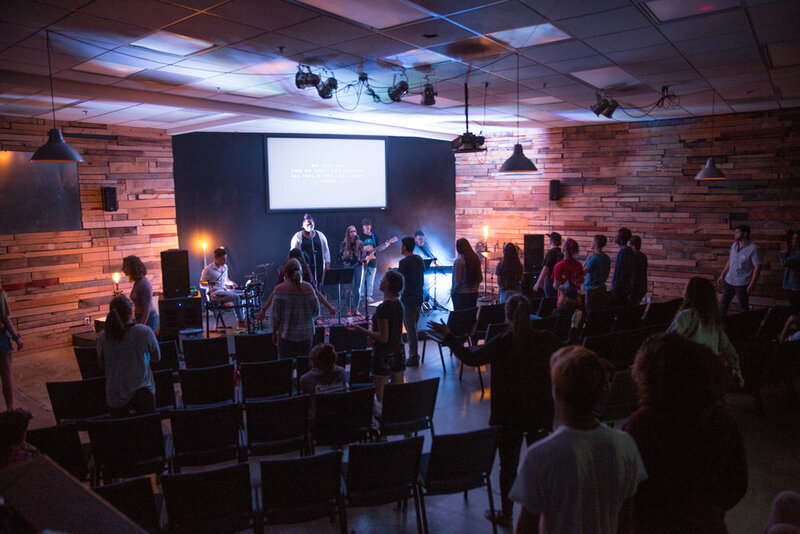 On Sunday mornings, our Junior High Ministry takes place during the 9:30am service in the Student Ministries room. Come join us as we dive deeper into the Word of God and build an authentic relationship with Jesus.